A key value we hold at Solar Communications is “Lead the Way”. We try and incorporate this in everything we do for our customers, whether this be bringing cutting edge technologies into our portfolio to support your business, offering on site demos and training, or having nationally accredited support. We think it is of vital importance that we empower our customers to understand their technology, understand how it works for them so that they can become experts themselves and truly drive value into their business. A key step we have taken towards facilitating that for our customers is the introduction of our customer portal, MySolar. 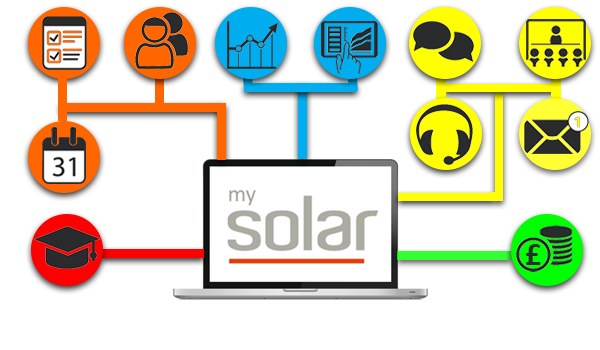 MySolar is our customer portal which gives you the opportunity to understand your account better, giving you greater transparency whilst simultaneously giving you the power to make the most from the technology you take with us. We want to give you the opportunity to better ingratiate yourself with our products and services which will allow you to enhance efficiency, productivity and ultimately, growth – truly maximising your return on investment. From within the MySolar portal you will be able to self service your account, giving you the opportunity to purchase products such as handsets or licences, view and change information around users and billing, and view details about your account. You are also able to log, monitor and manage any support tickets meaning you know the exact status of your enquiry and its resolution. Furthermore, if you need immediate support, MySolar allows you to set up an instant video call with either your account manager or our technical experts on the support desk who will assist you there and then. If your issue is less pressing, you can also request a call back at a time that suits you and a member of the team will get in touch. Perhaps the most striking feature MySolar boasts is the fact that this is a FREE service that all of our customers are entitled to. All you have to do is get set up and request your log in details and you are able to instantly start reaping the benefits of the platform! So how can MySolar aid you with your BC/DR planning? MySolar aids your business continuity by giving you the ability to delve into your account, understand key elements of it, and make changes which mitigate the risk of an issue spreading. By having the ability to regularly monitor your account you will be able to see trends and patterns emerging, as well as having a central touch point for all your support enquiries. This means that over time you will be able to understand what is normal and potentially draw resolutions to issues internally by making the most of the knowledge base from previously raised tickets. 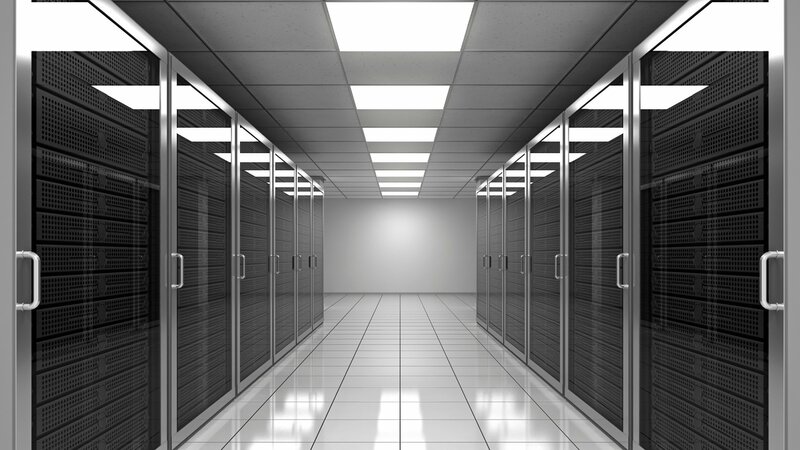 The platform provides a single view of your Solar account with all the tools you need at your fingertips including; a Self Service Log, the ability to monitor and manage support incidents, simplified asset management, clear visibility of your hardware and software inventory, and the facility to manage accounts and users. In addition to this, from within MySolar you can set up an instant video call with your account manager or our technical experts on our support desk. Alternatively if you’d prefer us to call you, you can request a call back at a time and date that suits you. MySolar gives you the ability to understand your account and prevent issues arising through generating regular reports, but equally has the capabilities to mitigate disasters should they arrive through instant contact with a member of the Solar team. MySolar can fit seamlessly into your BC/DR plans and at zero cost or effort to you – so what are you waiting for?